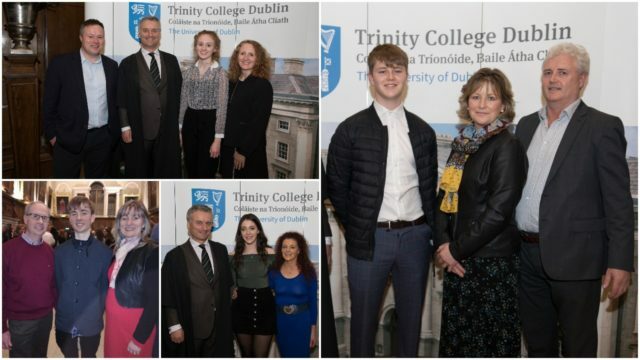 Six Laois students were honoured for their excellent Leaving Cert results at a ceremony in Trinity College recently. Students from every county in Ireland as well as 20 countries worldwide were awarded special Entrance Exhibition Awards this year. A total of 438 students were presented with the high achievement awards for receiving 500 points or more in the Leaving Certificate (or equivalent final examination). 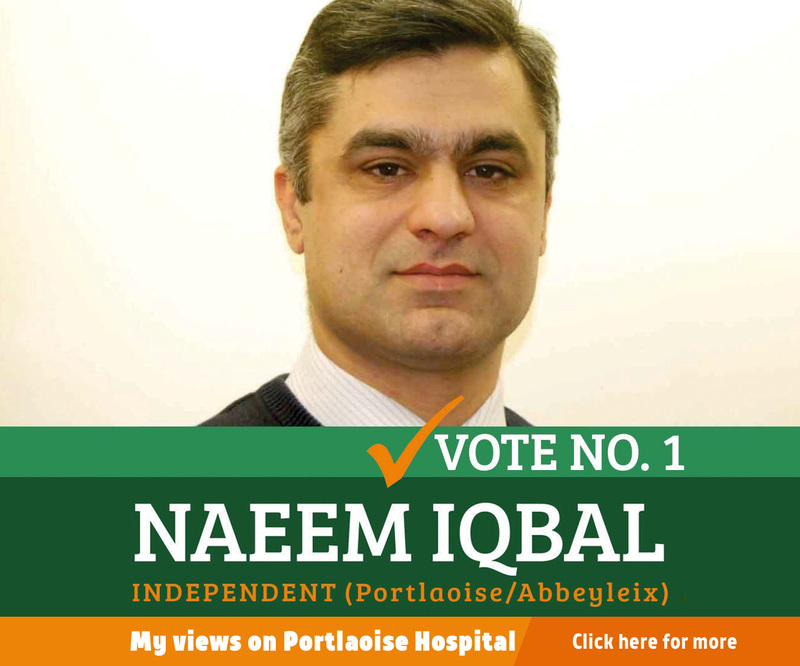 And Laois had six students among them: Oisin Morrin (Knockbeg College), Tom Kelly (Colaiste Iosagain) Cecilia Flynn (Clonaslee College), Katy White (Mountrath Community School), Luan Fletcher (Portlaoise CBS) and Iffat Khalid (Scoil Criost Ri). Many of these students have become very well known this year for the exploits in a range of different fields. 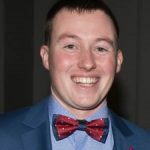 Knockbeg’s Oisin Morrin was chosen as the JP McManus Award winner for 2018 – a scholarship which offers students financial support of €6,750 per year for the duration of their course. 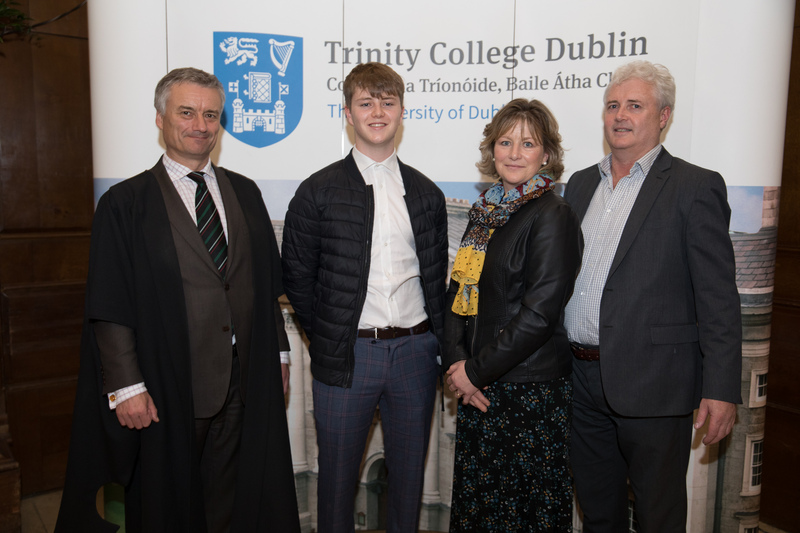 Tom Kelly, who is now studying History and Political Science at Trinty College, was wing back on the O’Dempsey’s senior football team who progressed to the SFC final this year – for the first time in 35 years. 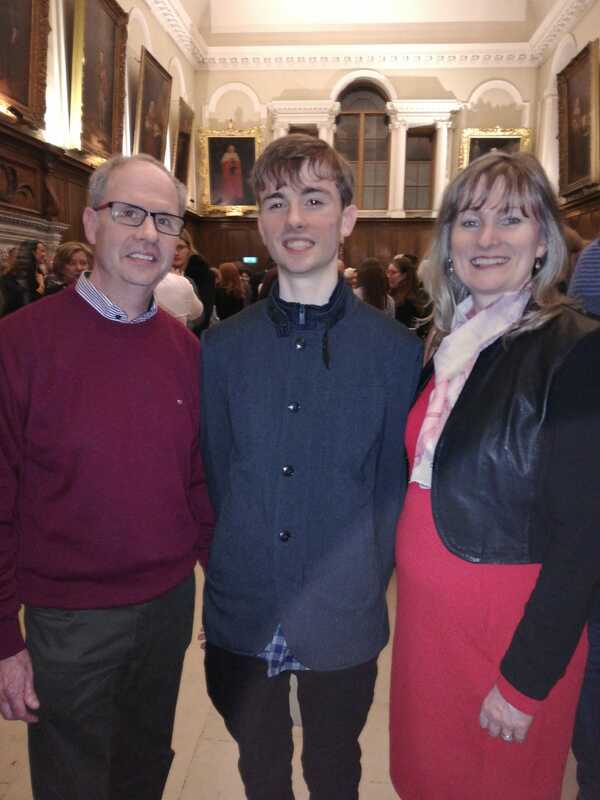 Clonaslee College’s Cecilia Flynn was one of our Leaving Cert columnists this year while Luan Fletcher and Katy White both received full marks in their Leaving Certs – two of three Laois students to do so this year. While just last week, Kathy received a separate award for getting the best biology results in the whole country. 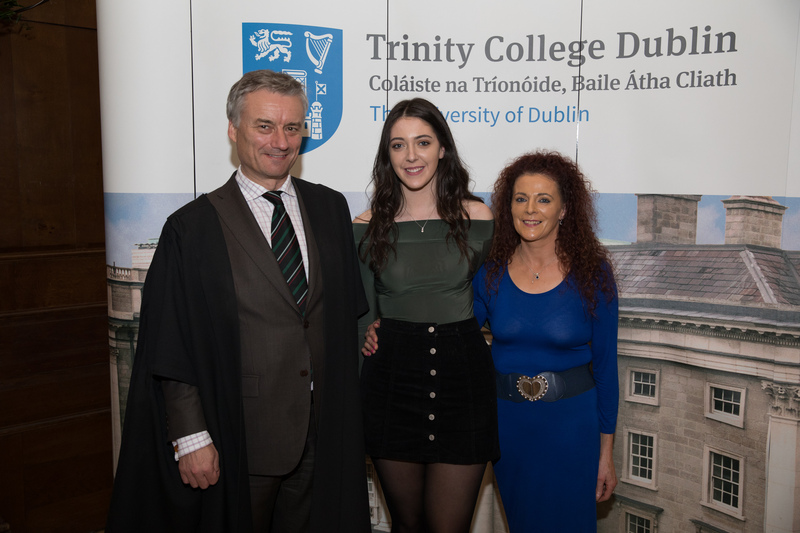 And back in September, Luan won the Naughton Scholarship – which is a scholarship intended as a reward and encouragement to exceptional students who would like to study in the STEM field (science, technology, engineering and maths) at University and is worth €20,000. 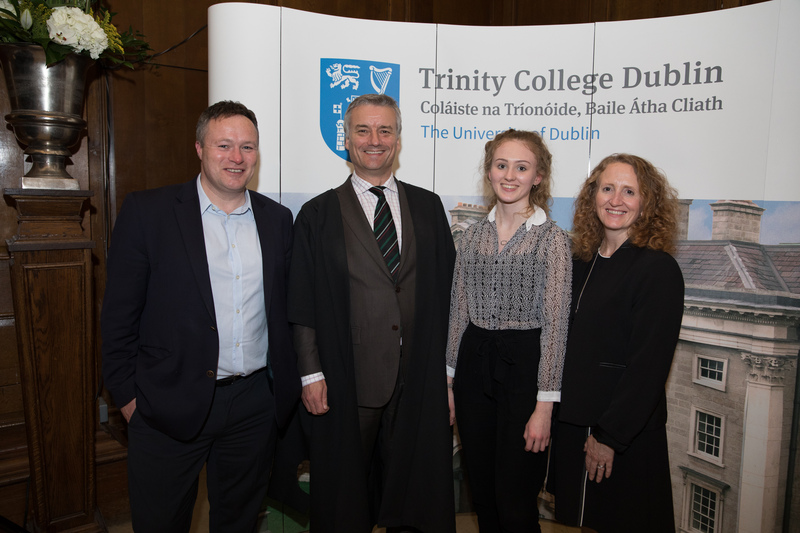 Congratulating the students on their great achievement, Trinity Provost, Dr Patrick Prendergast said: “We are delighted to welcome students from every county in Ireland and from 20 countries worldwide to the Entrance Exhibition Awards ceremony. “We are committed to encouraging a more diverse student community and this year’s revised Entrance Exhibition Awards is part of that mission.